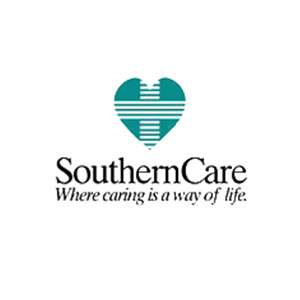 SouthernCare is a provider of comprehensive hospice care, caring for terminally ill patients. SouthernCare’s caregivers play an integral role in the lives of patients and family members by reducing pain and enhancing quality of life. SouthernCare delivers these services through an interdisciplinary team of physicians, nurses, spiritual counselors and a broad set of volunteers. This entry was posted in Healthcare Services and tagged Realized. Bookmark the permalink.